Chrissy Teigen called US president Donald Trump a “dipshit” after he mocked the #MeToo movement and offered to give a rival politician a DNA test while ridiculing her claims of Native American ancestry. 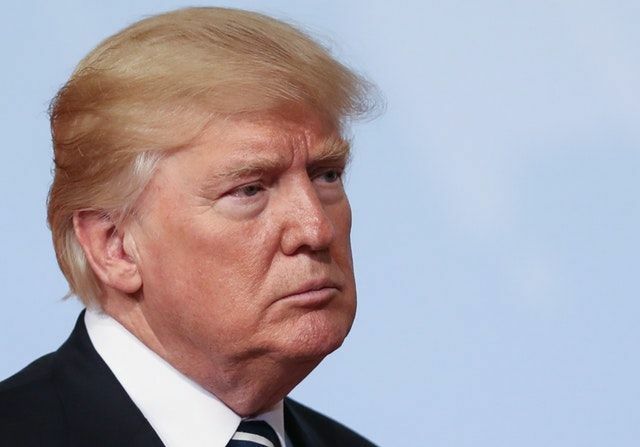 During a rally in the US state of Montana on Thursday, Mr Trump targeted Democratic senator Elizabeth Warren, challenging her to take a test and referring to her as Pocahontas. TV presenter and model Teigen, a prominent critic of Mr Trump, replied to a video of his comments on Twitter. In a follow-up tweet, she wrote: “And why would you have to toss it? where is he going with this? 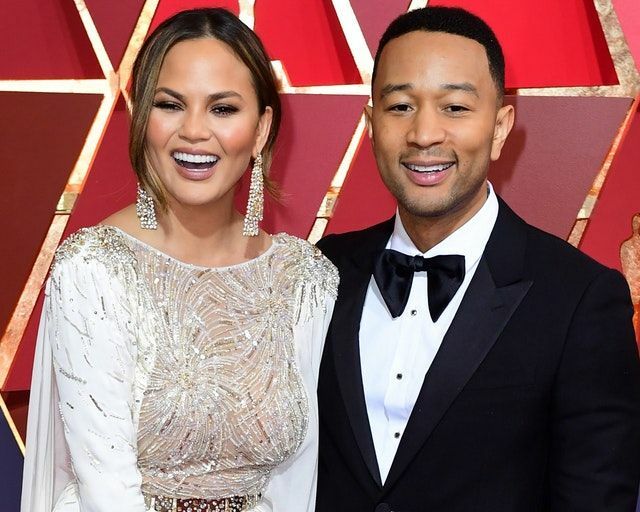 his brain is eating itself.”Teigen and her husband, the singer John Legend, have been outspoken critics of Mr Trump and last week they attended a protest against his immigration policies. Teigen, 32, brought along the couple’s newborn son Miles Theodore to the rally in Los Angeles and gave a speech to a crowd of thousands. while also performing a mocking impersonation of Mr Trump.